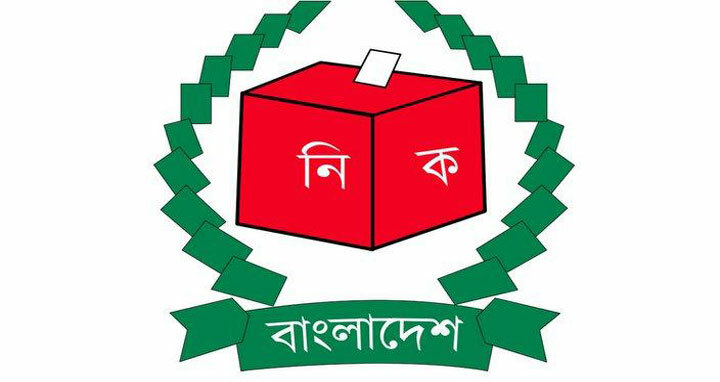 Dhaka, 28 August, Abnews: The Election Commission is getting ready to use electronic voting machines (EVMs) in 100 out of 300 parliamentary constituencies in the next general election to be held in the last week of December next. EC Secretary Helaluddin Ahmed said this while talking to reporters at his Nirbachan Bhaban office in the city on Tuesday. “The 11th national election will be held in the last week of December next. There’s no possibility to arrange the polls in January as the new academic year of school students will begin at that time. If the election is held at that time, the academic activities of students will be hampered,” he said. The EC Secretary said school students enjoy vacation at the end of December. “If everything goes well, including legal reform and opinion of political parties, the EC will be able to use EVMs in one-third constituencies in the parliamentary polls,” he added. To use EVMs in the national election, Helaluddin said, it is necessary to amend the Representation of the People Order (RPO) and formulate a separate rule to pave the way for using the electronic machines instead of ballot paper. The EC Secretary said the Commission will sit in a meeting on August 30 next to discuss the RPO amendment. Subsequently, the proposal for the RPO amendment will be sent to the Law Ministry for its vetting, he said. “Once the law is passed (in Parliament), the Commission will sit with political parties (to receive their opinions over EVMs). Then the decision will be taken whether the EVMs can be used in the parliamentary elections,” he said. Helaluddin said the EC has already completed 80 percent of its preparatory for the next national election. Mentioning that the countrywide Upazila Parishad polls will be held after the 11th national election, he said the EVMs will be used in the local body elections.